Of the roughly 200 factors that Google uses to decide where to rank a site, backlinks (a.k.a links from other websites that point to you) are the most important. Not surprisingly, studies by search industry leaders such as Moz and SimilarWeb have found a positive correlation between high-ranking pages and the number of backlinks pointing to them. Not enough resource to create and promote fresh content. So in this post, we’re guiding you through three quality link-building techniques that work without fresh content. These are all white-hat backlink building quick wins we’ve tried with success, so go ahead and learn how to apply these to your outreach campaign! If you’ve been in business for a few years, chances are, you’ve already earned some positive mentions on the internet that you may not be aware of. At least some of these mentions (e.g. your brand, product, or company leadership) will not be hyperlinked to your website. The good news is that you can easily capitalise on these mentions to acquire links. Why Should You Reclaim Brand Mentions For Link Building? Easy to track: Once you’ve decided to start a link acquisition campaign using this approach, all you need is a list of advanced search operators (which we have listed further down in this section). Low to moderate level of effort: With the most challenging part — that of having your brand/company mentioned on a third-party website — already taken care of, all that’s now left for you to do is reach out and request for an “attribution”. Cost-effective: You don’t need paid tools or a complex process to get started. A few smart search queries on your search engine will do the job. If you’ve never tried claiming brand mentions as a link acquisition technique, we’ve put together a template to help you get started. As is the case with most outreach campaigns, personalised emails always work best, so make this template yours for the best response rates. I recently came across an article in [publication/website] that mentions [your brand name]. Being featured in the [publication/website] is truly a matter of pride for us. It would be great if you could also attribute [your brand name] with a link to our website in the article mentioned above. This would allow readers to learn more about our work if they wanted to. Here’s the link to our website: [the URL you want them to link to]. Do you have at least one existing high-quality piece of content? This powerful outreach tactic will see you survey your own blog and website for resources that you can pitch as add ons to a high authority resource page. The Resources Page on a website is the digital equivalent of the “further reading” section in a book. From the standpoint of link-building for SEO, resources pages on authoritative websites make for a great addition to your backlink profile because they add to your credibility as a brand. You have to earn your place on a resources page with truly useful content. Besides .com domains, most .gov, .edu and .org websites have resource pages. Being linked out through these websites positions you as a reputable source of information. Resources are designed to be non-commercial pages because they’re built to educate and inform. This wins them greater trust with users. How, then, do resource pages qualify as a quick-win link-building technique? 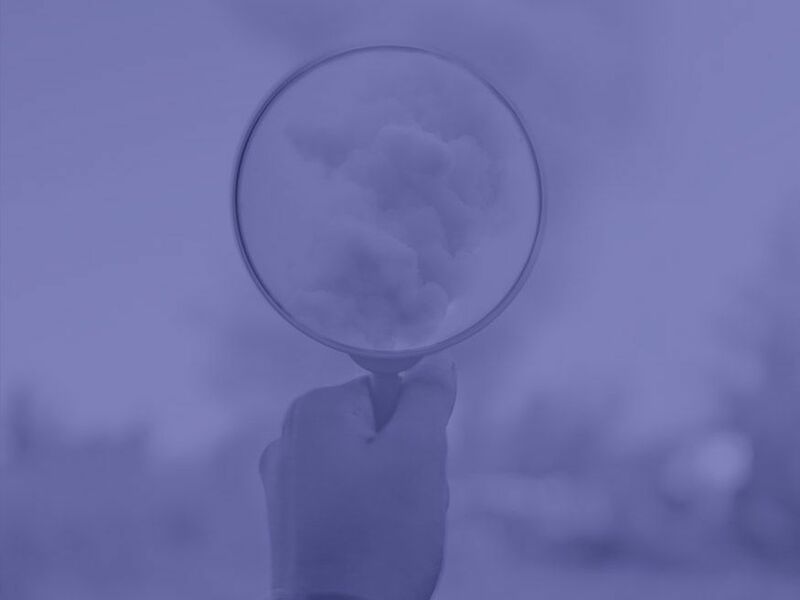 Easy to find: You need just one advanced search operator and a few variations of your search terms to build an impressive list of websites with resource pages. 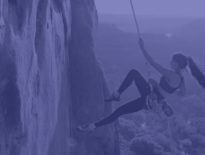 Higher success rate: The success rate with resource page link-building is higher than other tactics, such as guest posting, thanks to page owners being more willing to link out to a good resource. Finding resources pages is the easiest part of this process. To begin, simply use this advanced search operator in Google: “your keyword” + inurl:links. 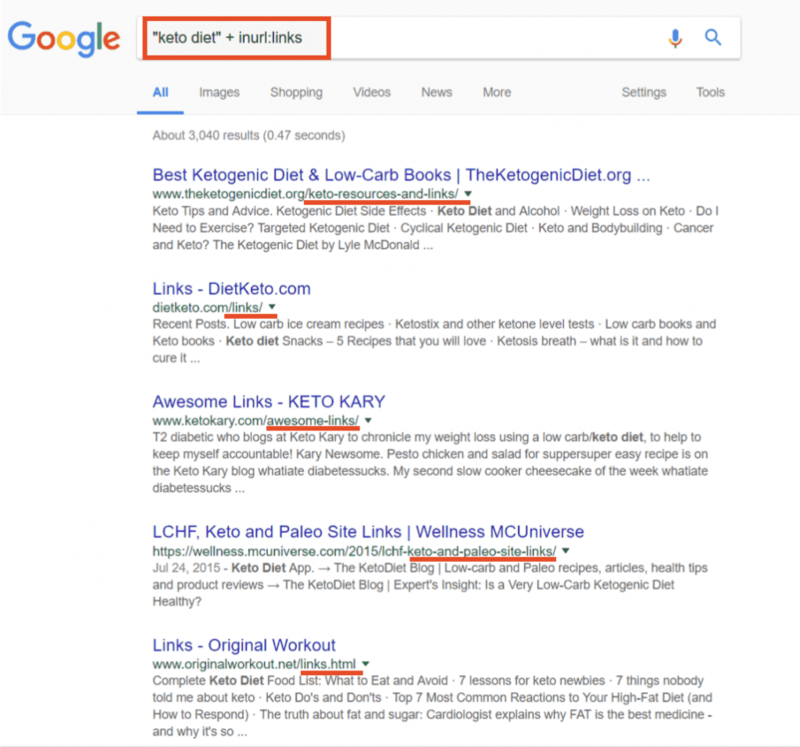 Say you were looking for resource pages for keto diets, your search query would read: “keto diet” + inurl:links. Once you’ve vetted the results from your first round of search, it’s time to look for more similar websites that you can link to. For this, you will need to use different search queries as not all websites have a “links” page. Try variations such as “resources” and “helpful articles” in conjunction with your desired keyword. You can also give the intitle:resources and intitle:links search modifiers a go to spread your search net far and wide. If your resource is good enough for .edu websites, make sure to add site:.edu to your search operator. 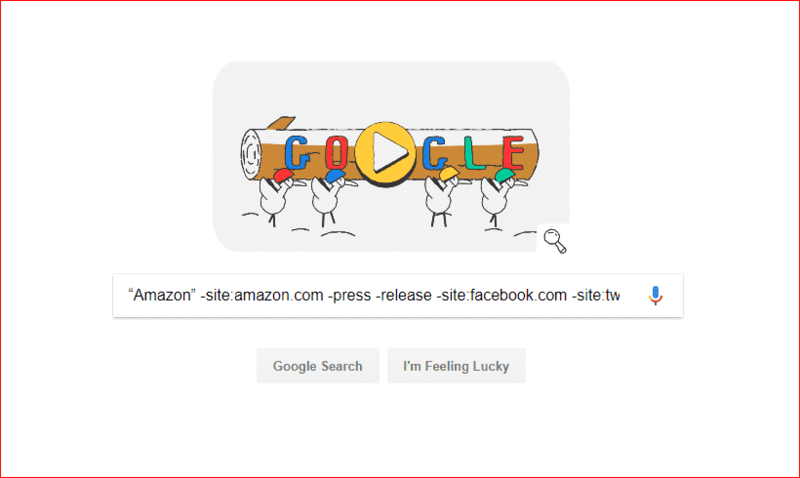 You can shortlist the best websites directly from the SERPs on Google using the MozBar, which shows you more detail such as page authority, domain authority, and link analysis. We also love using the Ninja Outreach Chrome extension to load websites into a list of prospects directly from the search results. Once you’re through, go back into Ninja Outreach, and you’ll see a well-baked list of prospects with details such as average site visits, contact information, and social followers. If you’re new to using resource pages for link building, here’s a handy email template to help you get started. As is the case with most outreach campaigns, personalised emails always work best, so try to make your outreach emails as personalised as possible for higher response rates. My name is [Your name] and I came across your site while searching for some information on [subject]. I noticed that you have a really good collection of resources on [URL of their resources page]. On that note, I have a resource to share that you and your readers will find very useful. It’s a really comprehensive [blog/infographic/white paper] on [topic of your resource]. It took days of research and hard work to create, and I’m confident it will educate people about [subject]. If you like it and think your readers will find it useful, it would be amazing if you could add a link to it on your resources page. Webmasters detest broken or dead links because they reduce the value of a user’s experience on a website. But they can also serve as the perfect opportunity to ask website owners or editors to link to your related resource instead! Broken link building is a more discreet method of acquiring links, and like the two tactics we’ve discussed above, it doesn’t need you to rely on producing fresh content. It’s also a low-risk link-building strategy because you can handpick the websites you want to be linked from. This gives you greater control over your backlink profile. It’s in the webmasters’ best interests: By reaching out to webmasters and editors to inform them of a broken link, you’re helping them improve the user experience on their website. This is a gesture that most webmasters appreciate. You’re providing them a quick-fix: In addition to alerting webmasters of a dead link, you’re also giving them an alternative resource to link out to, so they don’t have to do the searching. You can use different content formats such as blogs, infographics and videos to make this link acquisition strategy successful. Using your desired keyword as the starting point is one of the simplest and quickest ways to identify relevant target websites. Next, pick the top 20 results you’ve obtained from each of the different search modifiers. Once you’ve identified a complete list of websites with broken outgoing links to resources that are similar to yours, it’s time to qualify these websites by checking metrics such as domain authority, page authority, and backlink profile. The final step is to reach out to the webmasters or editors of these websites to let them know they’re linking to a dead page – and suggest linking to your content as an alternative. I was on your site just now, looking for some information on [subject]. It seems you’ve got a broken link on one of your pages. Whilst you are fixing that issue, you might be interested to know that we have a [enter subject of your resource e.g. Keto Diet Guide] that could be very useful for your readers. It provides holistic guidance on the subject and you can find it here: [Link to your resource]. Let me know what you think about including a link to us as well? I think your readers will get a lot of value out of our guide. Google’s search algorithm is continuously evolving to read quality backlinks as a strong signal of a site’s trust, authority, and usefulness. So if you’ve created a lot of high-impact content in the past and need to leverage it for some quick SEO wins, these content-free techniques will help you get there. SEO Are keywords still important for SEO?